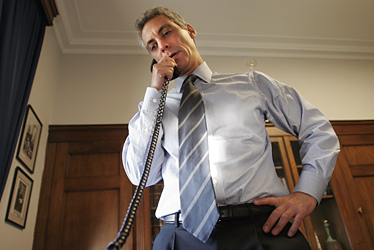 Obama offered the job of chief of staff to Rep. Rahm Emanuel, ABC News’ Jake Tapper reported today. Emanuel, a veteran of President Clinton’s administration and a close political ally of Obama’s from Chicago, hasn’t immediately given his answer. Obama likes that Emanuel knows policy, knows politics and knows Capitol Hill and has told associates that he knows Emanuel will “have his back,” ABC News’ chief Washington correspondent George Stephanopoulos said of the offer. The U.S. Secret Service and city of Denver may restrict protesters’ access to the Democratic National Convention at the Pepsi Center, a federal judge ruled today. 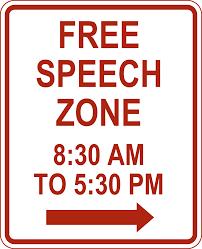 U.S. District Judge Marcia Krieger agreed that the protesters would suffer some infringement on their freedom of expression but said those interests had to be balanced with security concerns.